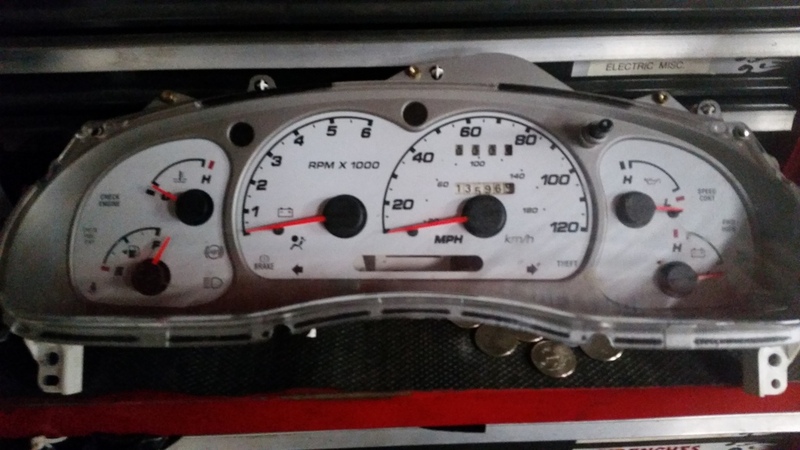 Silver face instrument cluster for sale. Odometer/trip meter (i think trip meter will work once odometer works) isn't working. I think you can swap them out. $20.